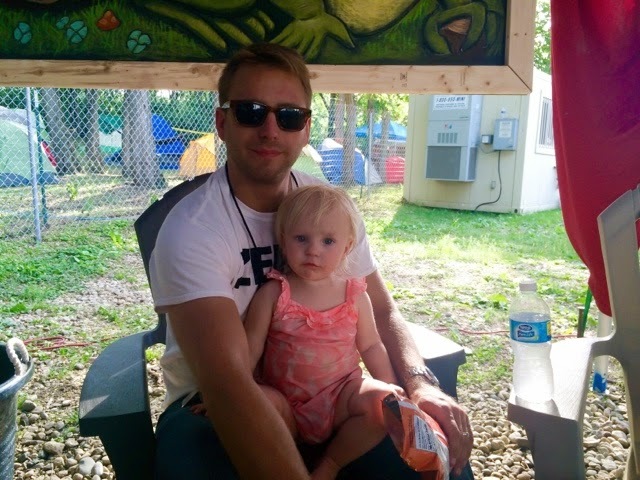 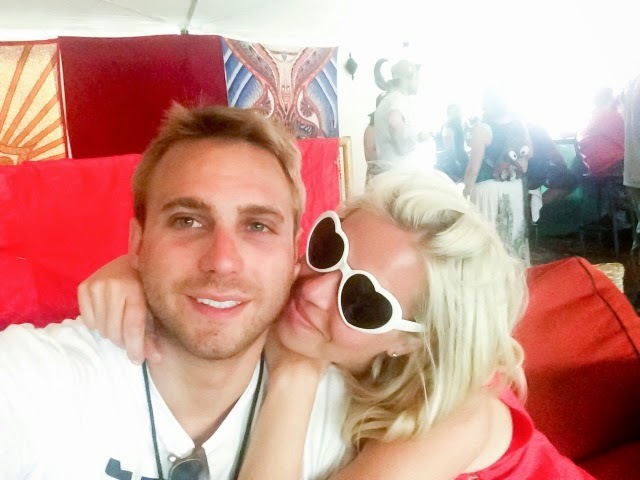 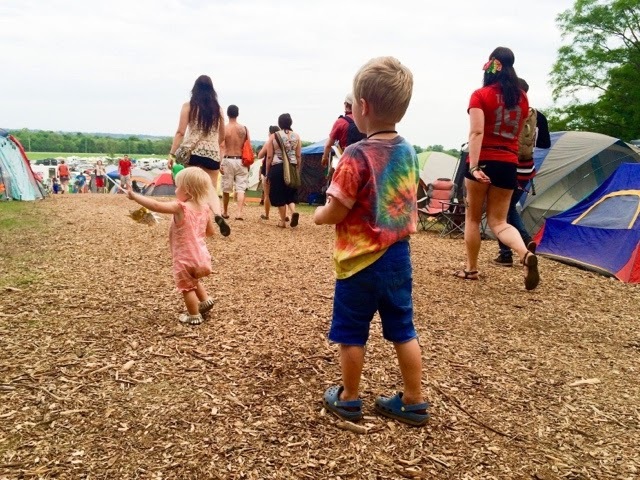 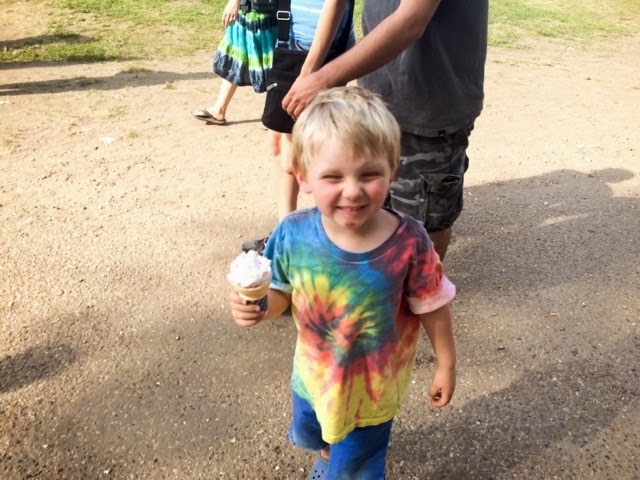 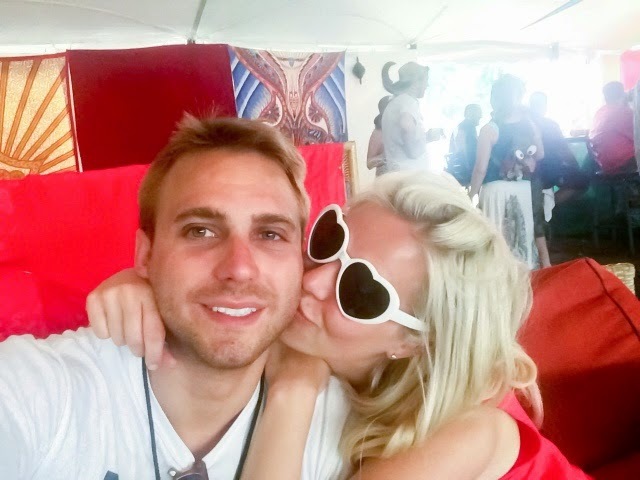 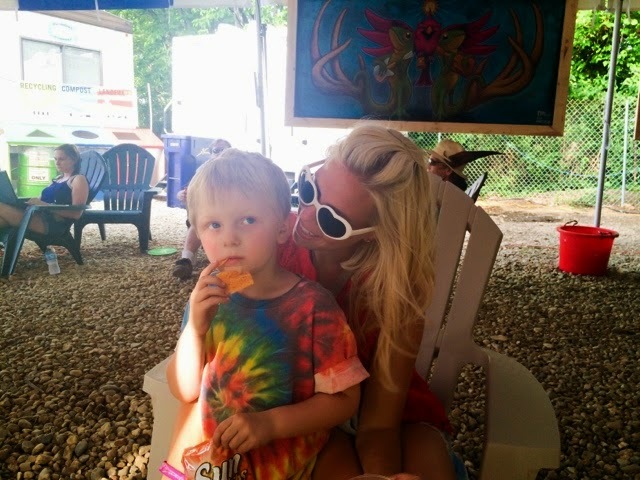 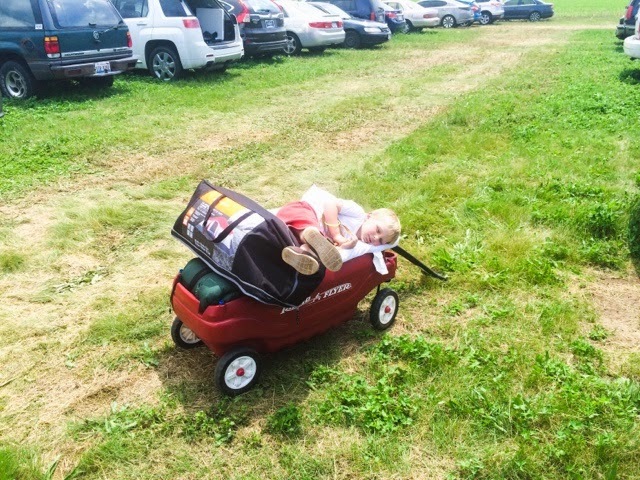 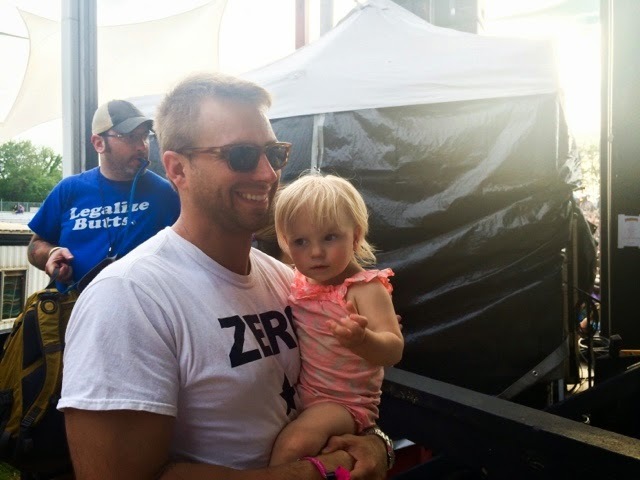 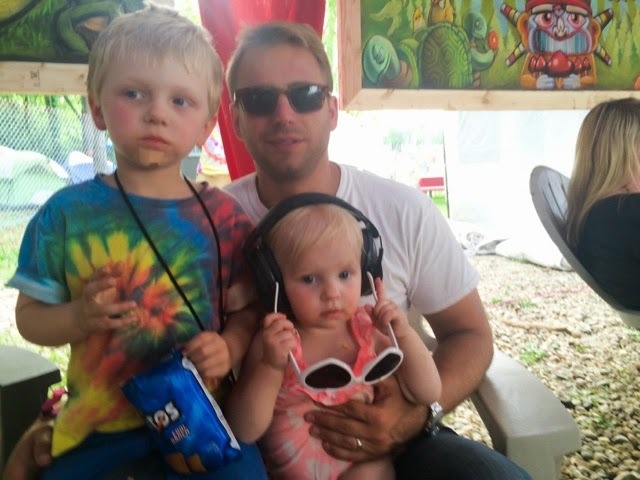 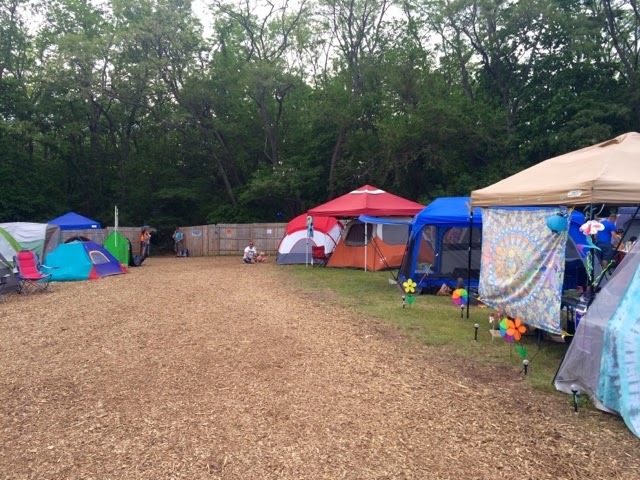 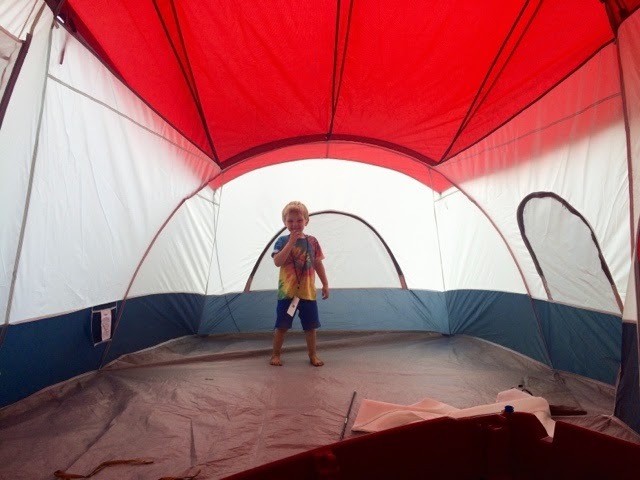 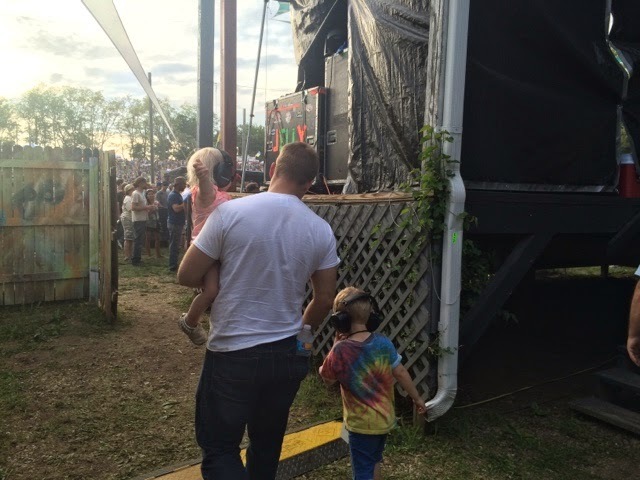 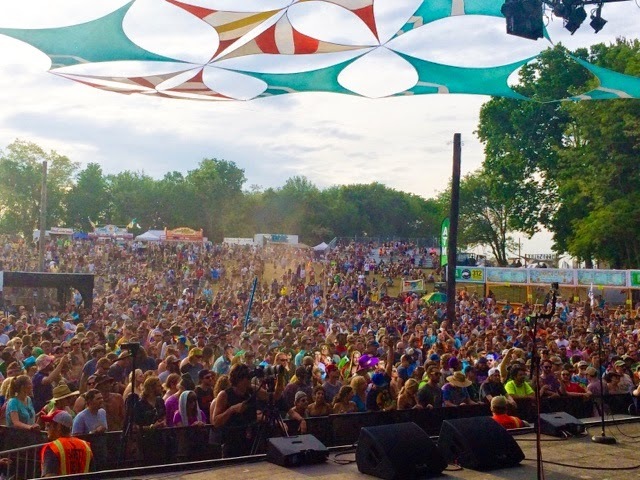 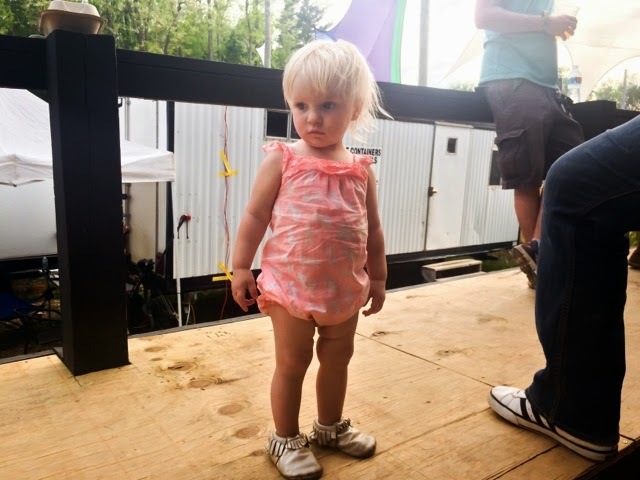 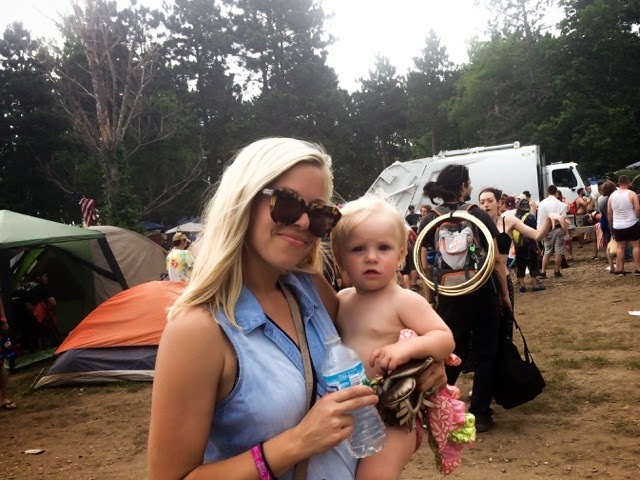 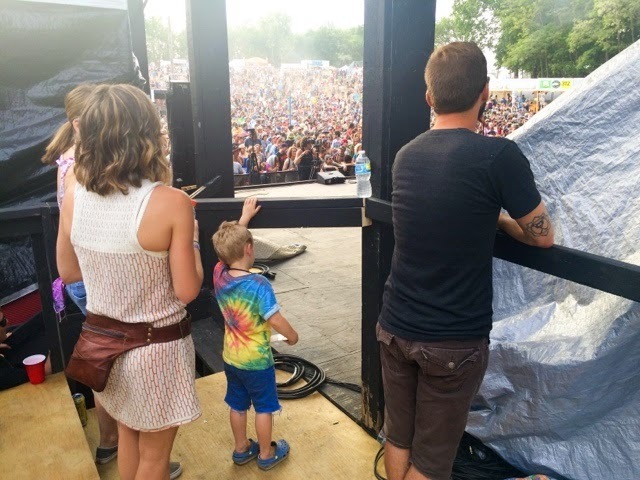 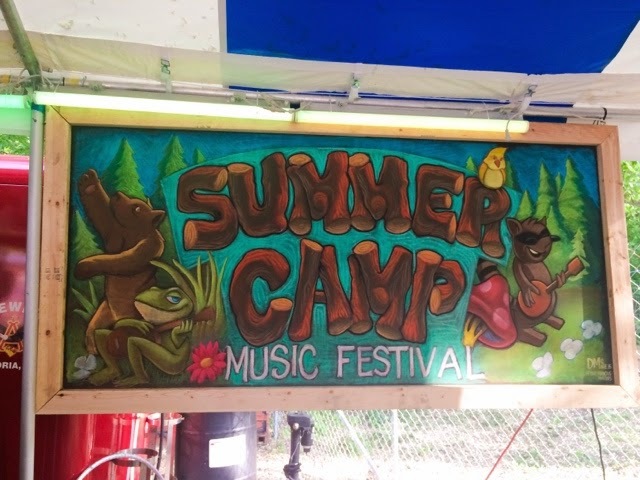 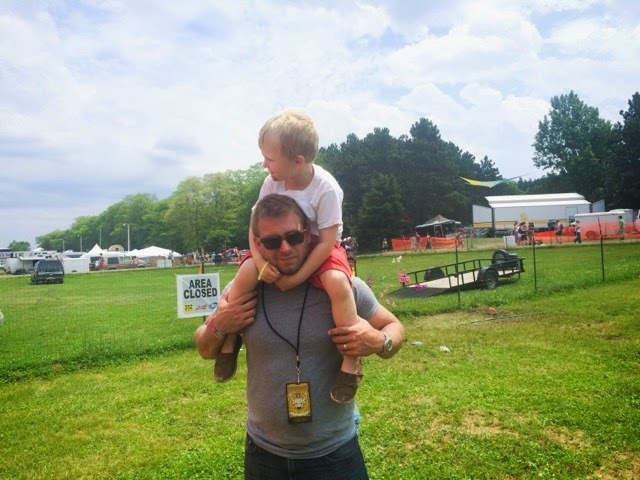 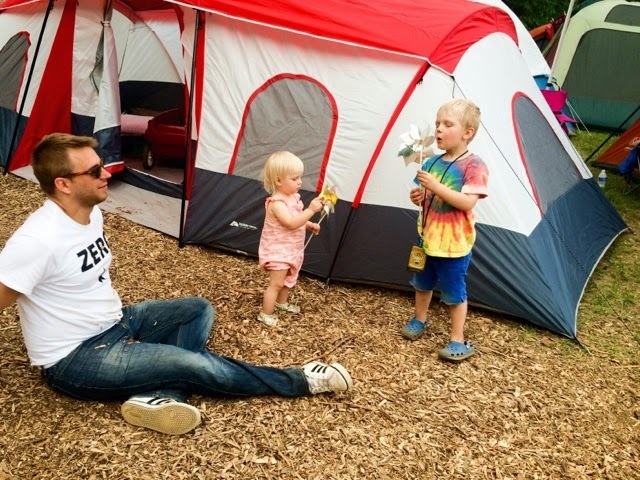 Mumma's Corner: Summercamp Music Fest! 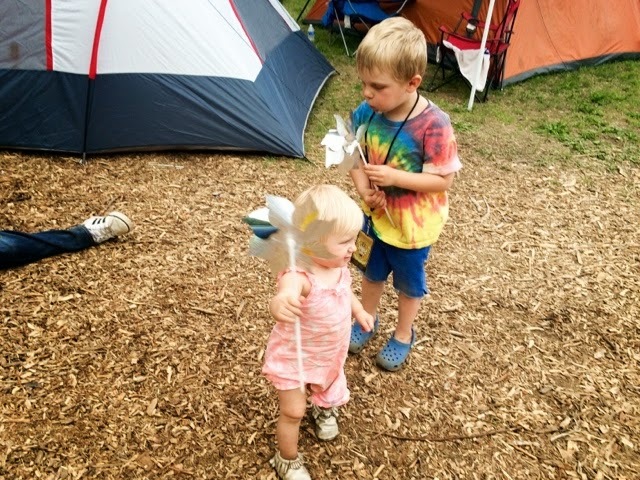 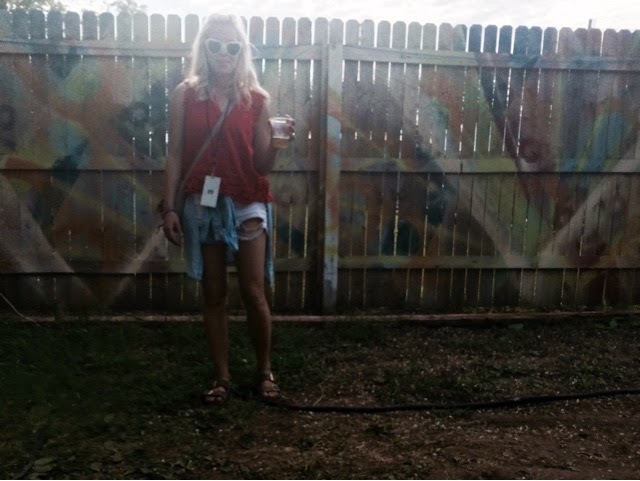 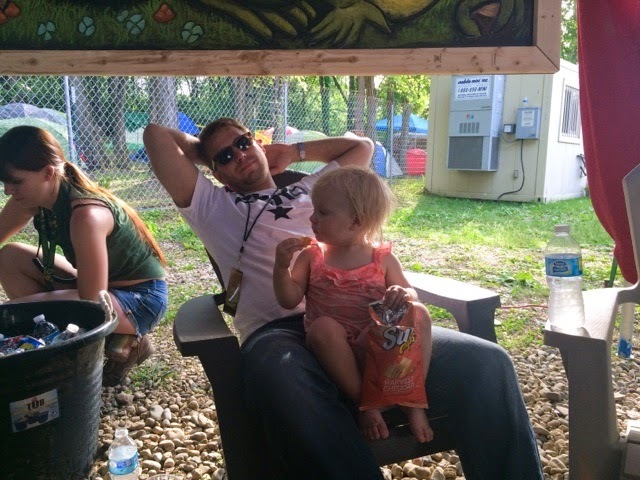 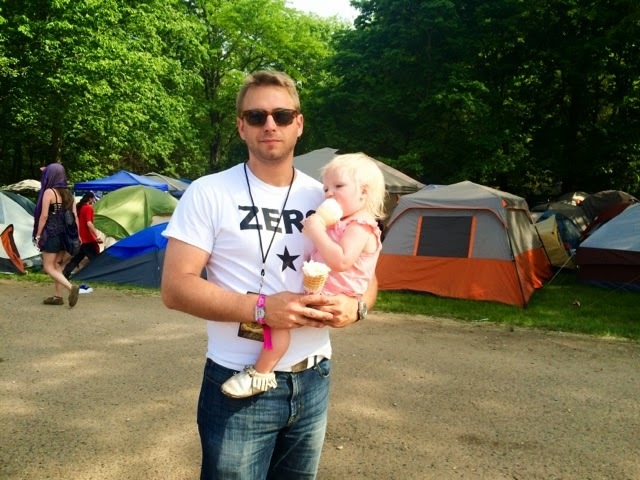 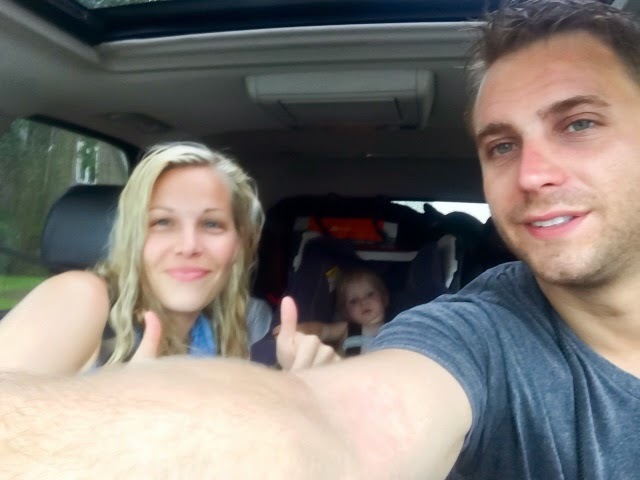 Spent our weekend camping (slash hotel-ing) down in Chillicothe IL at Summercamp Music Festival. 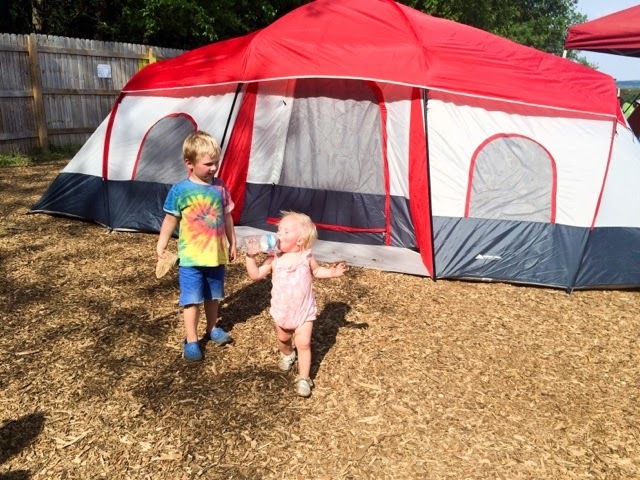 Landon's quite the seasoned camper now at year 3 in attendance and Blair's second (she was a MUCH happier camper this year). 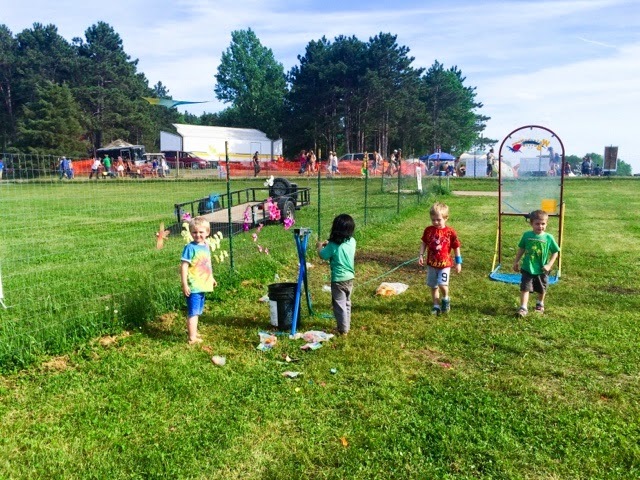 Fun looking back on our first Summer Camp 2 years ago.